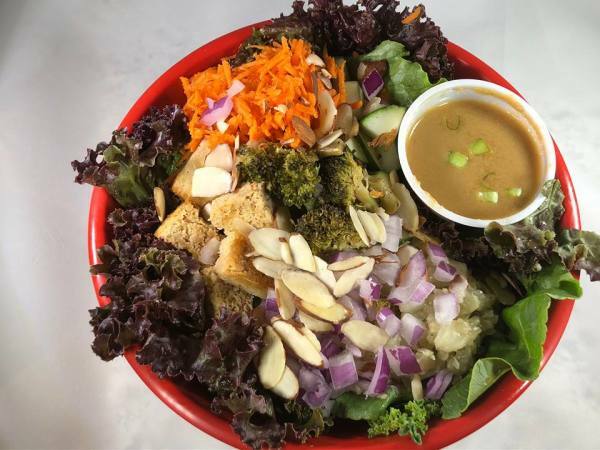 Fast casual health foods restaurant in Old Towne Petersburg providing fresh, delicious, REAL food with excellent service! Local Vibe Cafe fan club members are the first to know about menu changes, events, and specials. Order from the menu or customize your meal. We believe that everyone has individual taste buds. Let us cater to your needs.